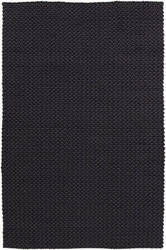 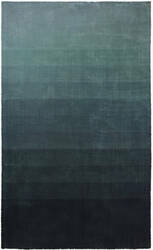 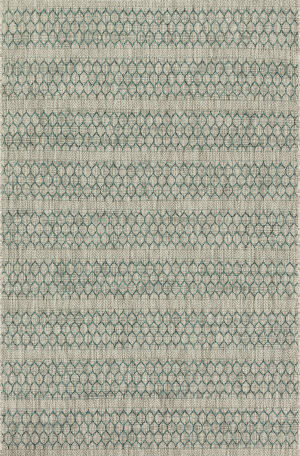 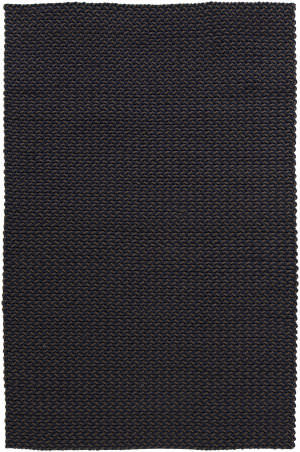 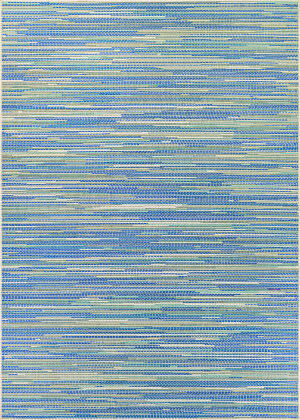 …subtle ombre of our Designers Guild Capisoli weave, this new hard wearing rug is hand-woven in a new resilient fibre making it suitable for higher traffic areas. 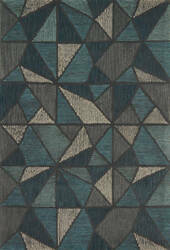 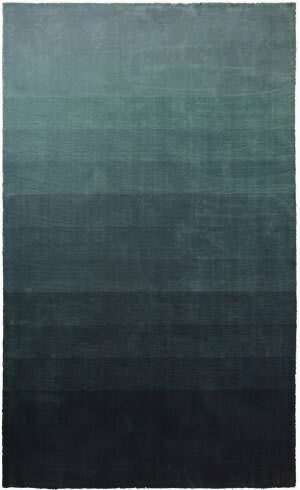 A sophisticated graduation of colour from richest deep teal through to blue grey. 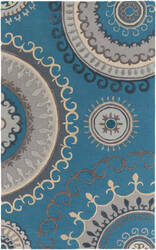 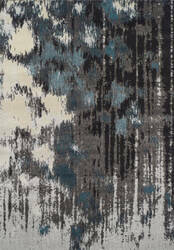 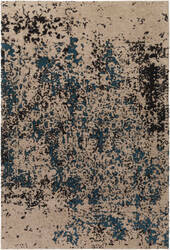 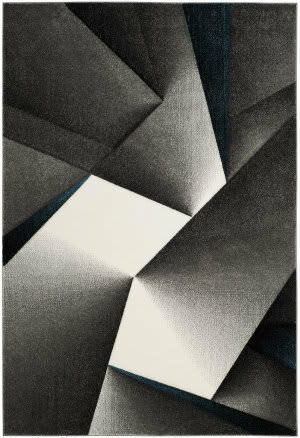 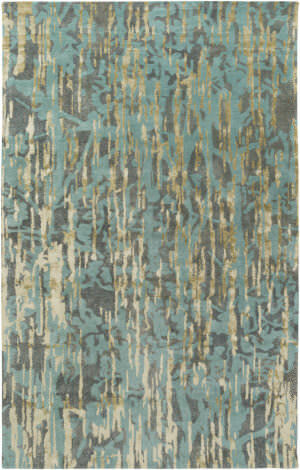 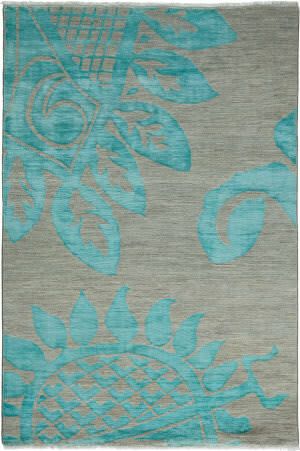 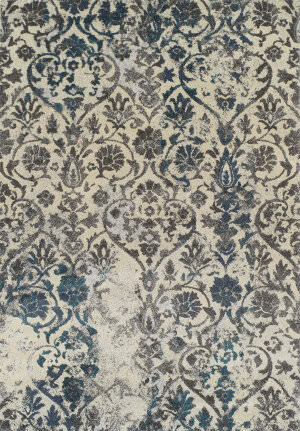 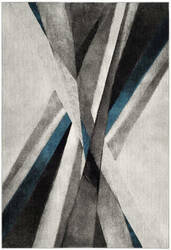 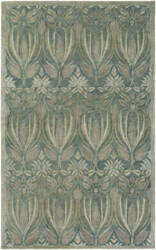 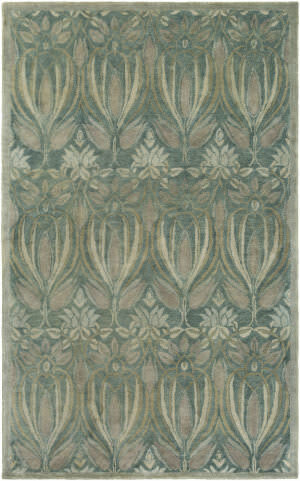 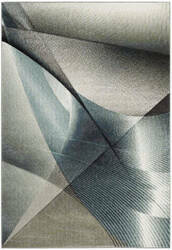 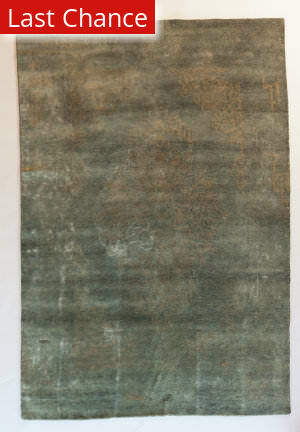 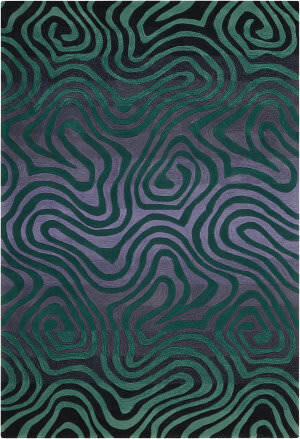 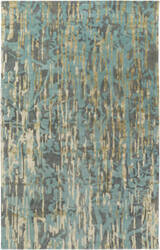 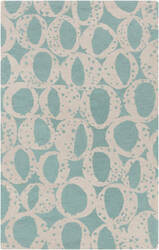 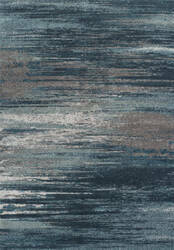 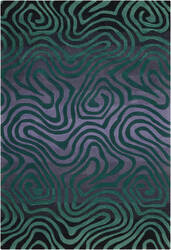 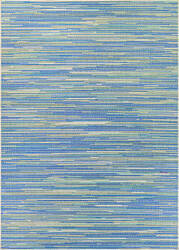 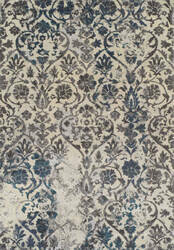 A subtle shimmer adds depth to this luxurious floor rug. …will enhance any space with ease. 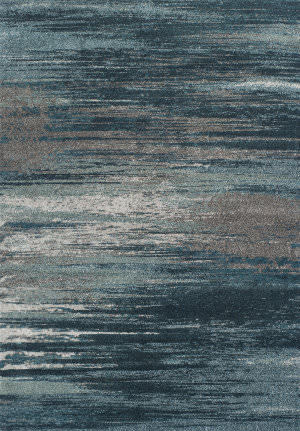 Resilient power-loomed designs are fashioned with a remarkable high-low effect that is contemporary and casual without compromising sophistication. 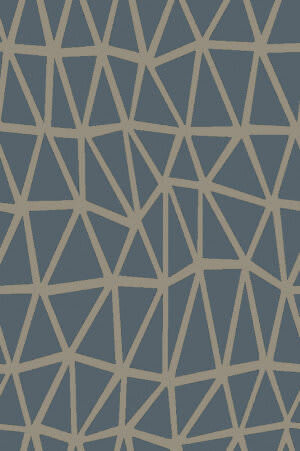 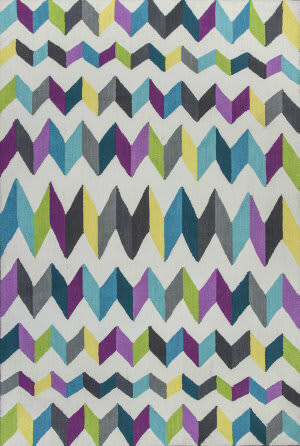 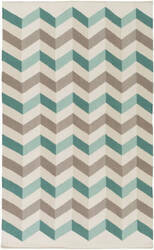 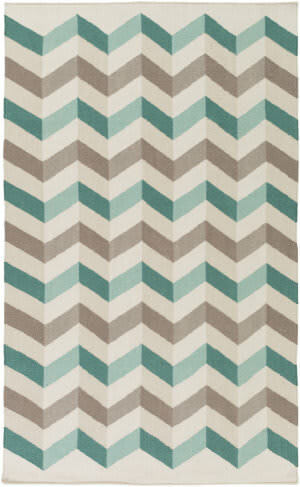 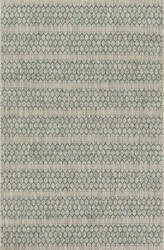 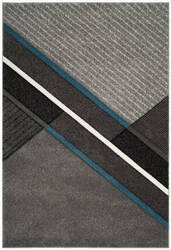 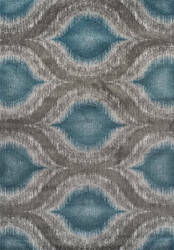 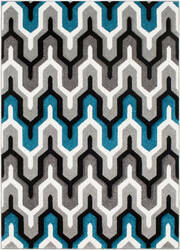 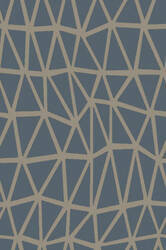 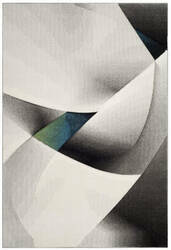 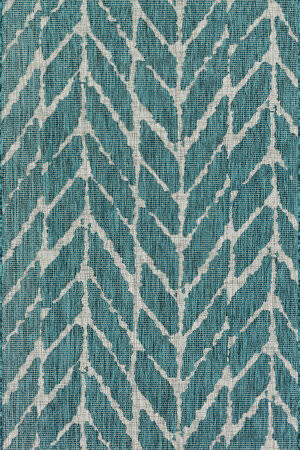 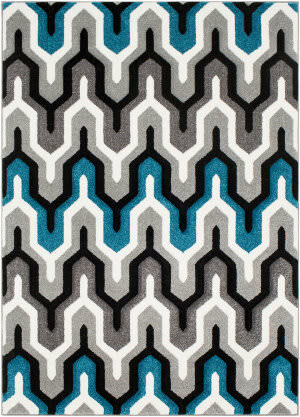 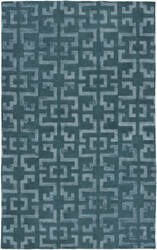 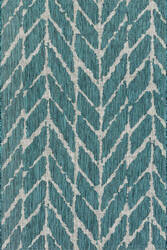 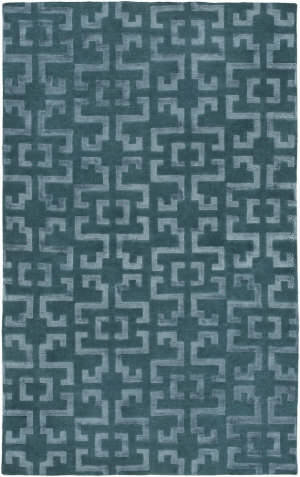 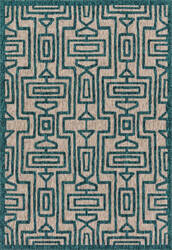 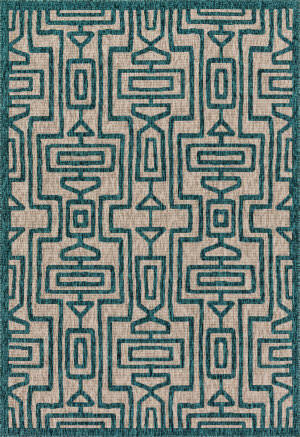 The well-balanced sheens of gray with color features of ecru and teal yield a subtle yet compelling design story. 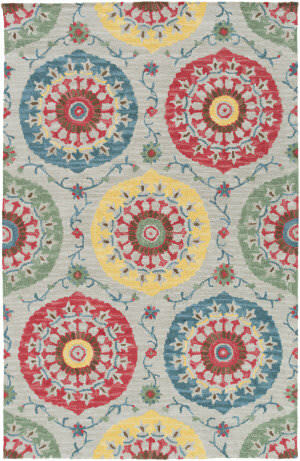 …of global inspiration and country charm. 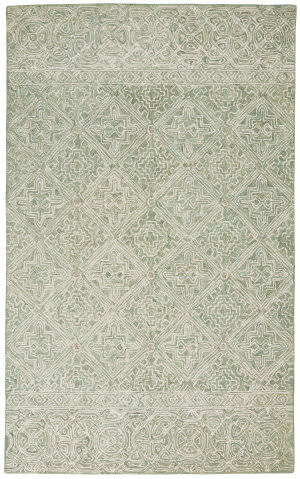 The Azura Collection features pure wool, hand woven in ivory white and striated neutral tones for stylish and comfortable rugs that blend into a range of home decor styles. 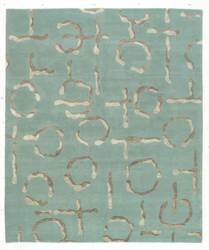 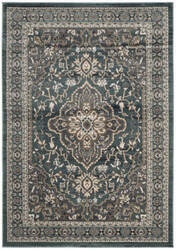 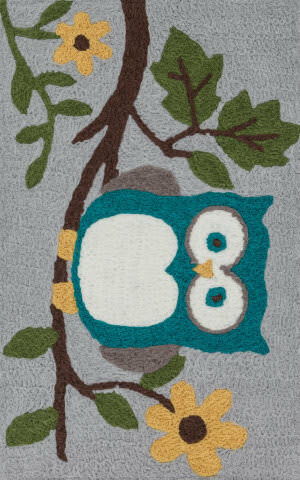 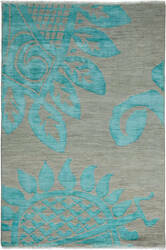 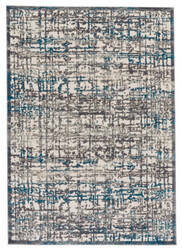 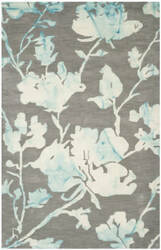 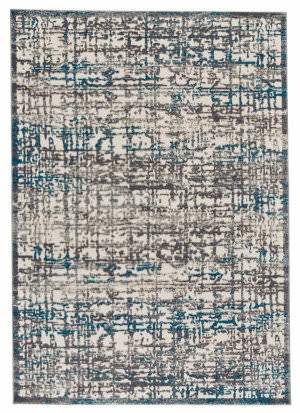 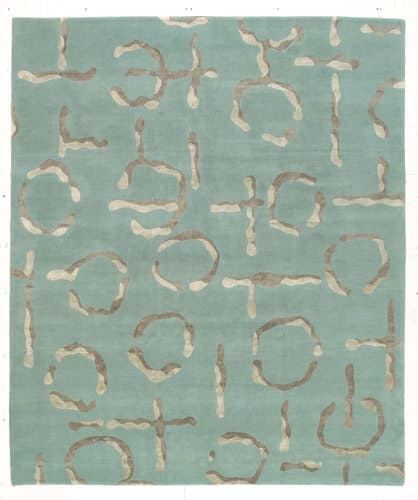 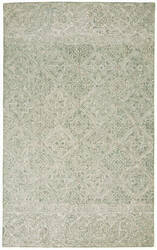 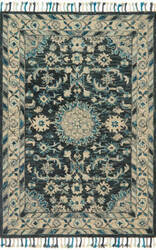 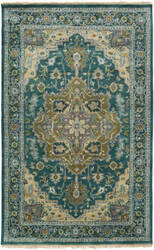 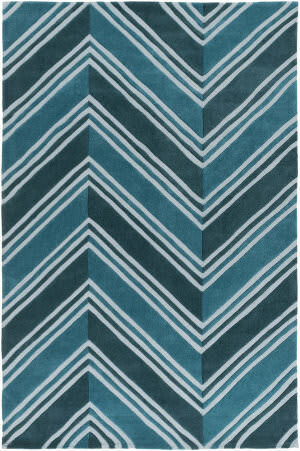 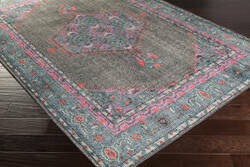 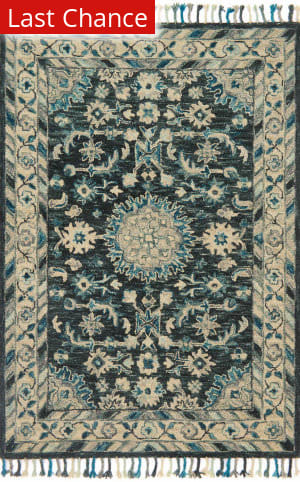 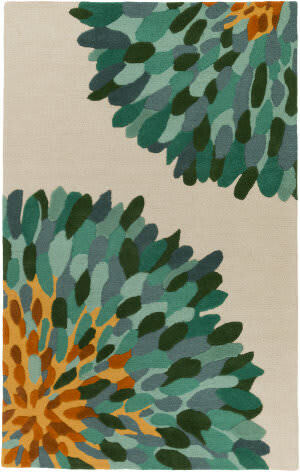 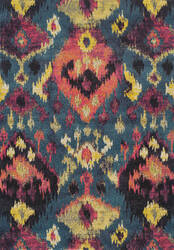 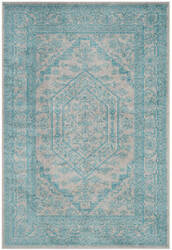 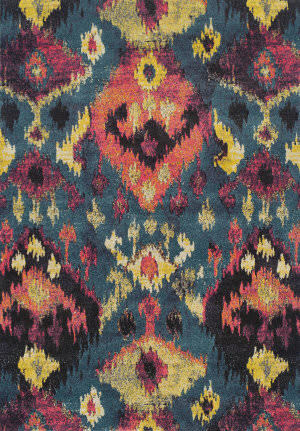 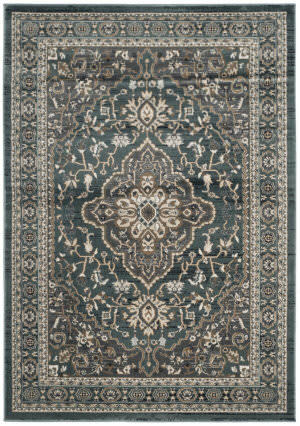 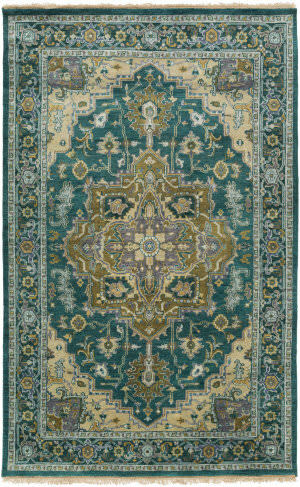 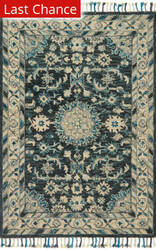 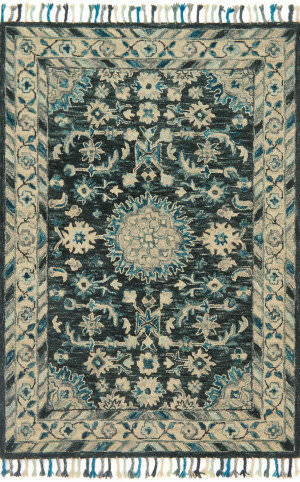 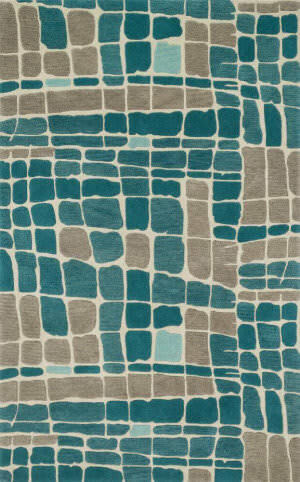 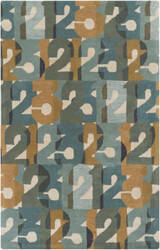 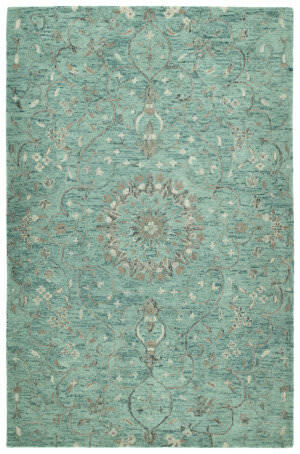 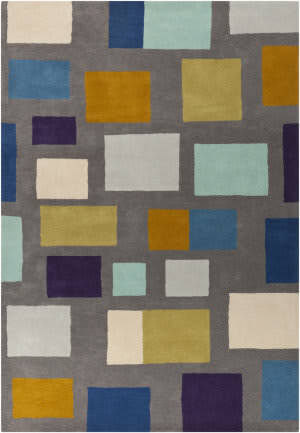 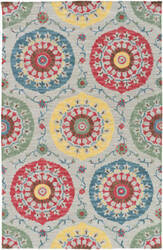 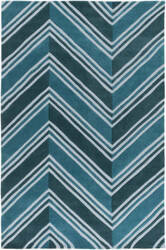 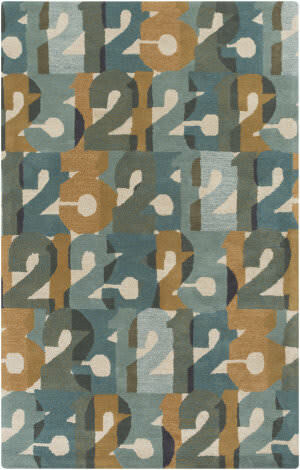 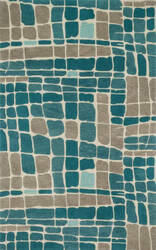 Each rugs handcrafted quality and all-natural fibers will last for years to come.